Empowered for Life is a gathering to connect in worship, the Word and community. Looking for something different, stop by and check us out. The goal of the Basic Sozo training is to provide tools and information to be trained in the Sozo ministry. You will gain relevant insight to help individuals overcome past hurts and walk in greater freedom. The tools and information taught during this training are also helpful for those in other inner healing/deliverance ministries, healing rooms, and prayer or counseling ministries. Workshop costs: $45/per person and includes Basic Sozo Manual & Lunch. Seating is limited and early registration is recommended. Questions? - Contact admin@flamingheartministries.org or call (678) 744-5217. 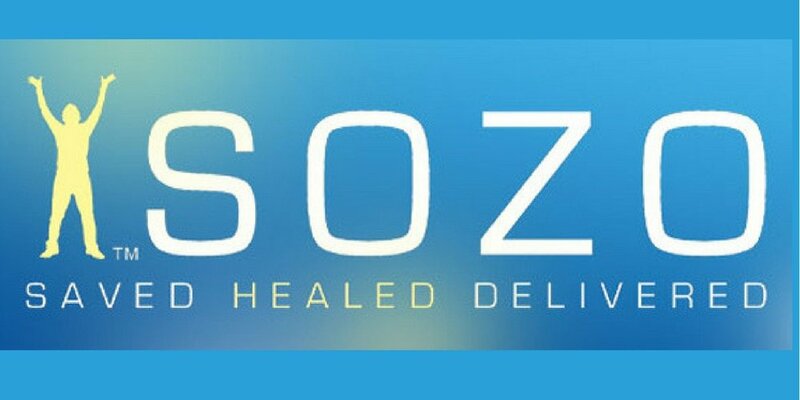 Sozo “Hands-On” Online Coaching is an opportunity to learn how to use basic sozo tools to bring freedom to your community. This is ministry school level training that is effective. You will be provided four (4) sessions of group coaching in an intimate setting where you can ask questions and readily put into practice what you’re learning. Each session is held on Monday evenings, 7pm - 8:30pm. Must have already completed a Basic Sozo Training. This training is set up so that once the Sozo training is completed and the church or organization develops experience, then that group is able to start a Sozo ministry. This event will be held 9am - 4pm, September 29, 2018 at: ResurgentATL, 1296 Gresham Road, Marietta,, GA 30062. Clarence & Tina will be speaking at Ahava House Church in Macon, GA. Contact us, if you would like to join us there. This event will be held 9am - 5pm, April, 7 2018 at: The Lord's House Community Church, 3060 Holcomb Bridge Road, Norcross, GA 30071.